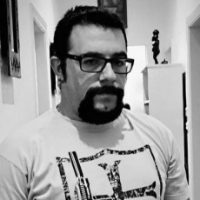 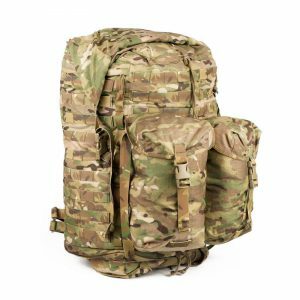 Platatac releases the SR Jungle ALICE Pack. 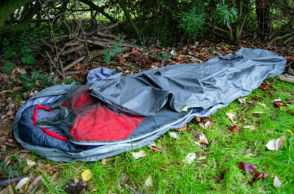 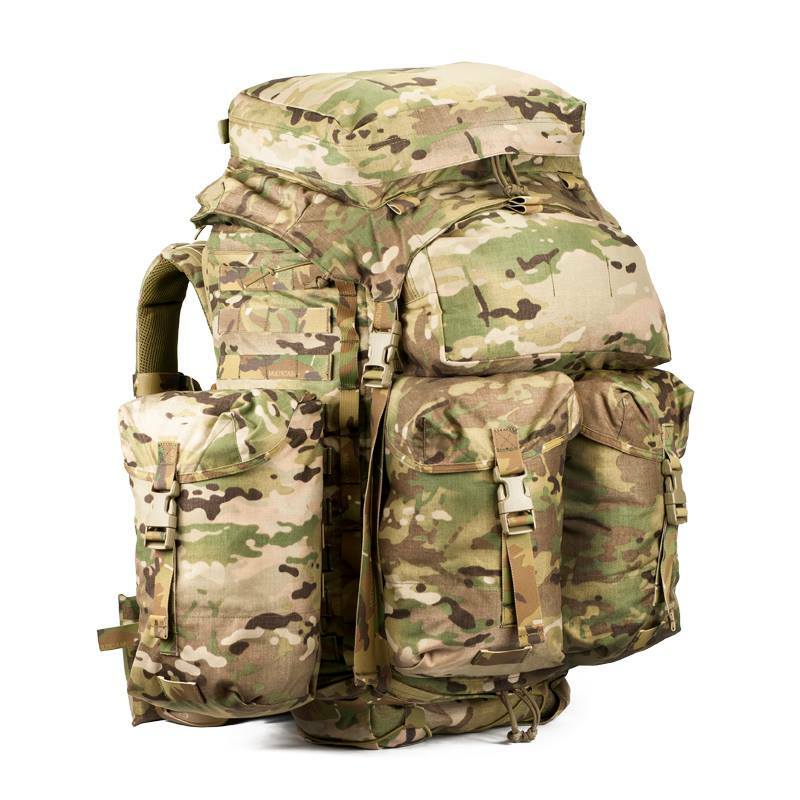 The SR Jungle ALICE Pack was developed from a specific user requirement for use in the jungle and close terrain. 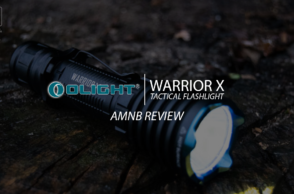 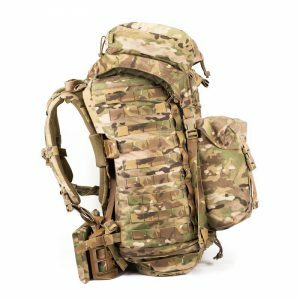 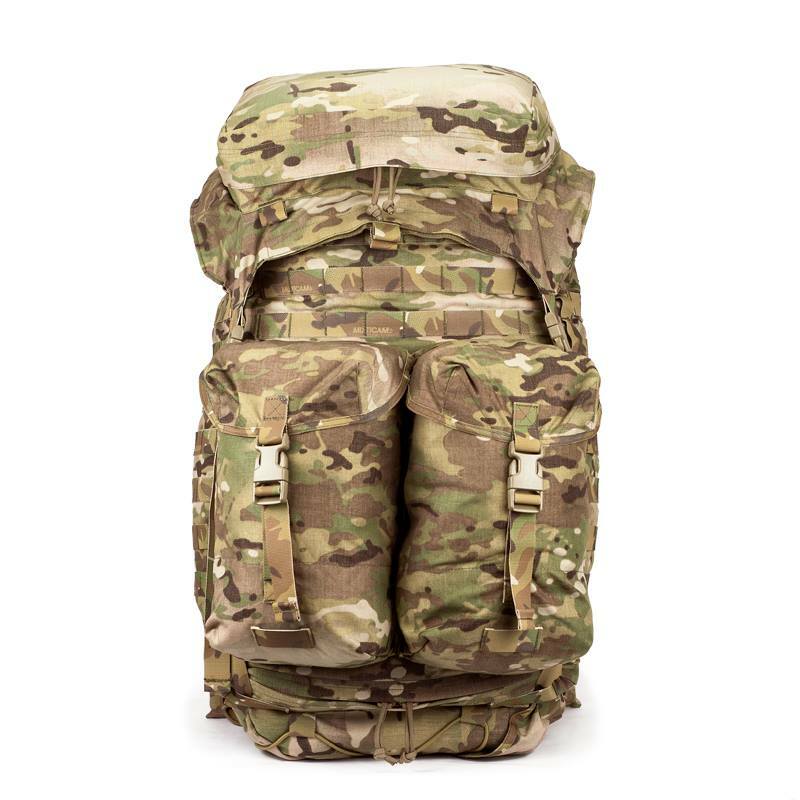 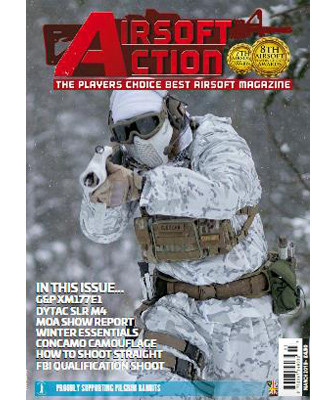 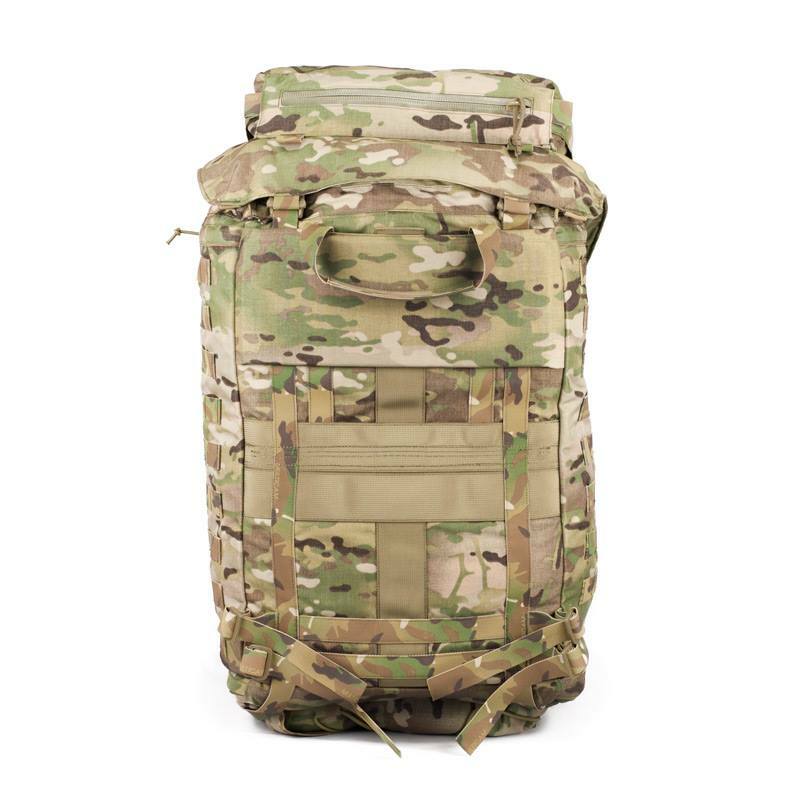 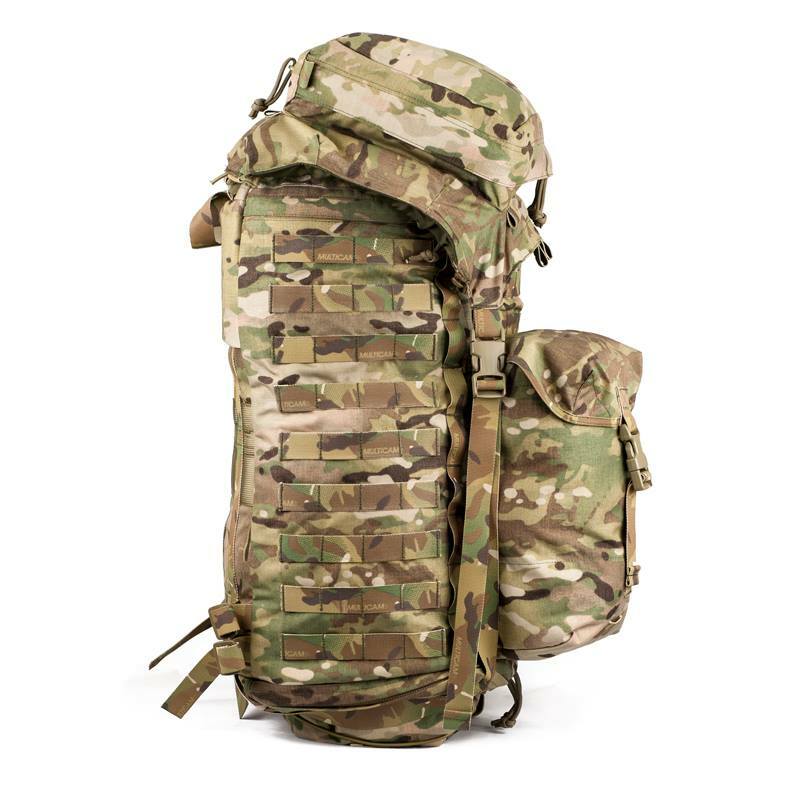 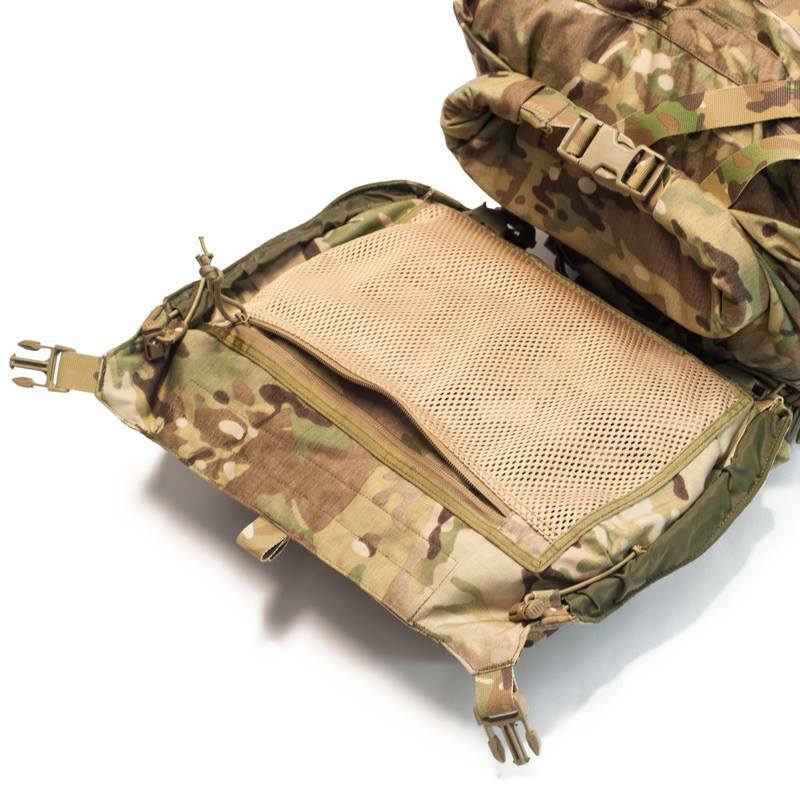 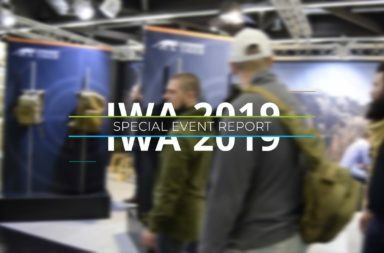 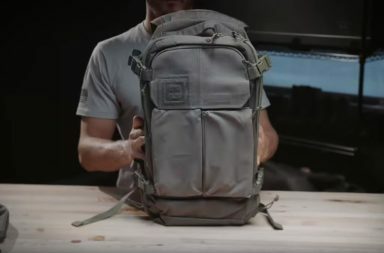 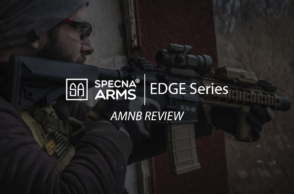 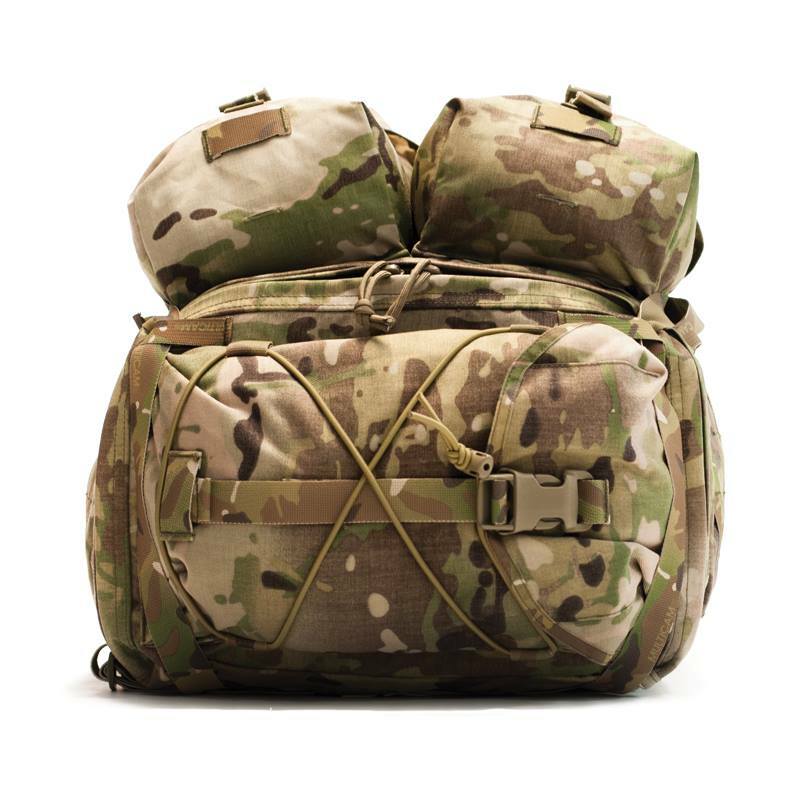 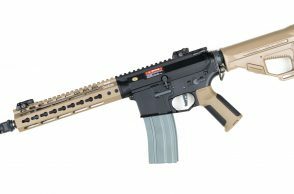 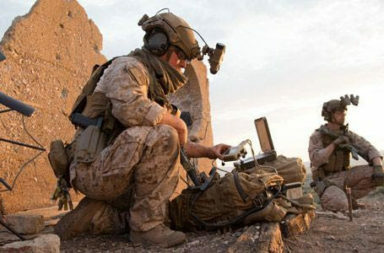 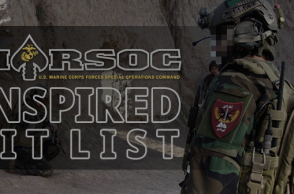 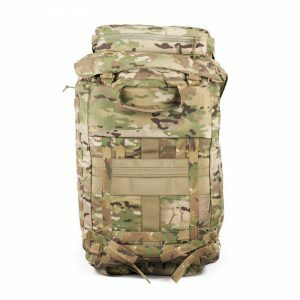 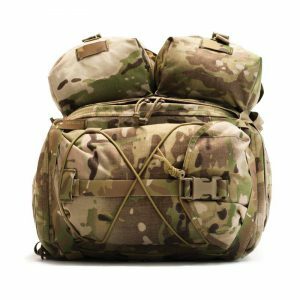 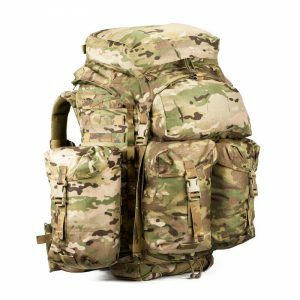 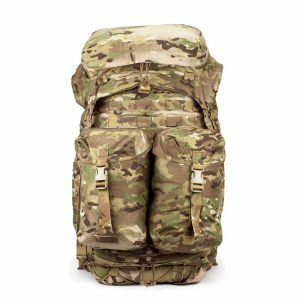 A slim tall design with low profile sides ensures the least resistance when moving through close terrain while still allowing the addition of extra pouches for extended operations via PALS/MOLLE. Using one piece of DWR treated PU backed 500 denier nylon for the outer shell this pack provides superior water resistance when dry bags are not practical.